Tatem Web Design team has extensive experience designing and developing Joomla websites that shine. 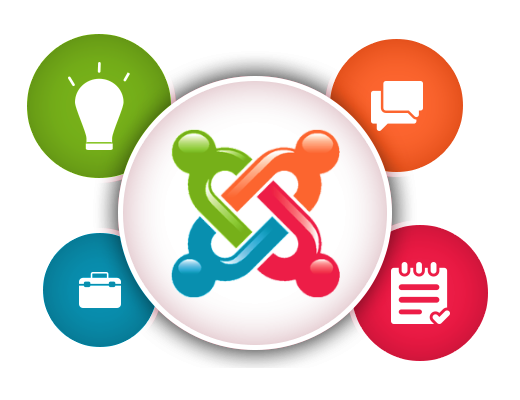 We create professional Joomla websites, Joomla blogs, Joomla ecommerce solutions, Joomla websites for information, and Joomla website forums and Joomla user communities. We create Joomla websites with the latest custom designs so you standout against your competition. Your business needs the very best in Joomla CMS web design so you need to call Tatem Web Design LLC. today to schedule a FREE Joomla website consultation. Tatem Web Design Provides Joomla Support For Our Clients. We are available for daytime online website support for customers that need updates, changes and new solutions for their websites. Tatem Web Design offers 24 x 7 support for our Joomla hosting clients. 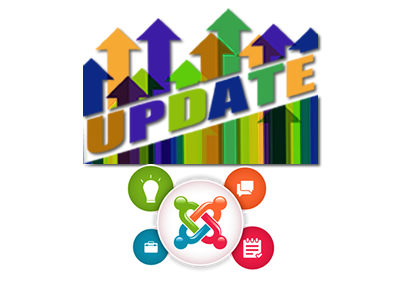 Our Joomla team will do monthly system updates and Joomla plugin updates for the best security for your website. Your business needs the very best in Joomla CMS web design so you need to call Tatem Web Design LLC. today to schedule a FREE Joomla website consultation. Tatem Web Design Joomla Support is excellent. We don't waste time, we get to the issue and we get it fixed. For Our Clients, we go the extra mile. 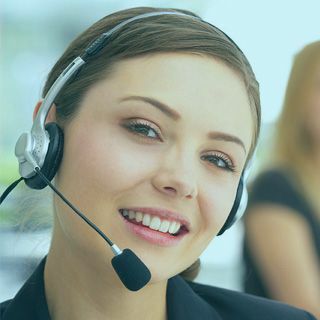 We are available for daytime online website support for customers that need updates, changes and new solutions for their websites. Tatem Web Design offers 24 x 7 support for our Joomla hosting clients.We maintain essential security updates for absolute website. Your business needs the very best in Joomla CMS web design so you need to call Tatem Web Design LLC. today to schedule a FREE Joomla website consultation! 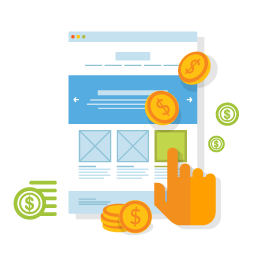 What Is The Joomla Website Design Process? 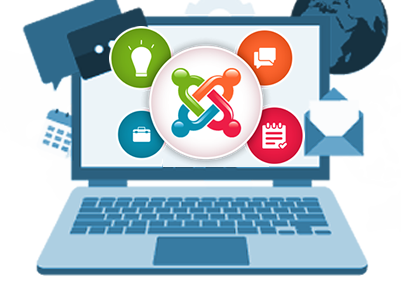 Joomla website training sessions will let you make important updates quickly and efficiently. We teach you step by step how to work on your website's content and images. 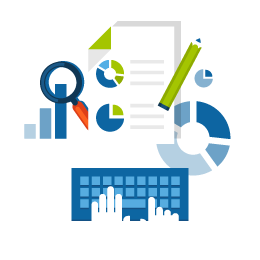 You will have the skills to be able to make updates to your website on a regular basis. 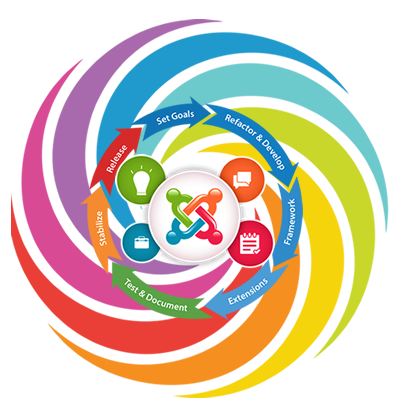 Tatem Web Design has a team of dedicated joomla website experts to guide you. Tatem Web Design give you power when it comes to working on your Joomla website. Are looking for a professional Joomla web designer in Stuart to build a great Joomla website? 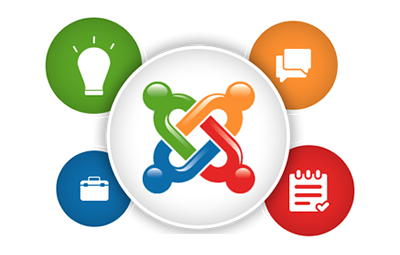 Every Joomla website we create is developed to the highest standards and always on time. 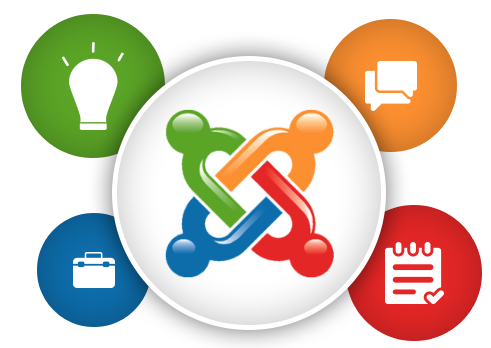 Your business needs the very best in Joomla CMS web design. You need to call Tatem Web Design LLC. today to schedule a FREE Joomla website consultation. We have over 18+ years of website development and web design experience. Our customers are across the Treasure Coast and Stuart Florida. 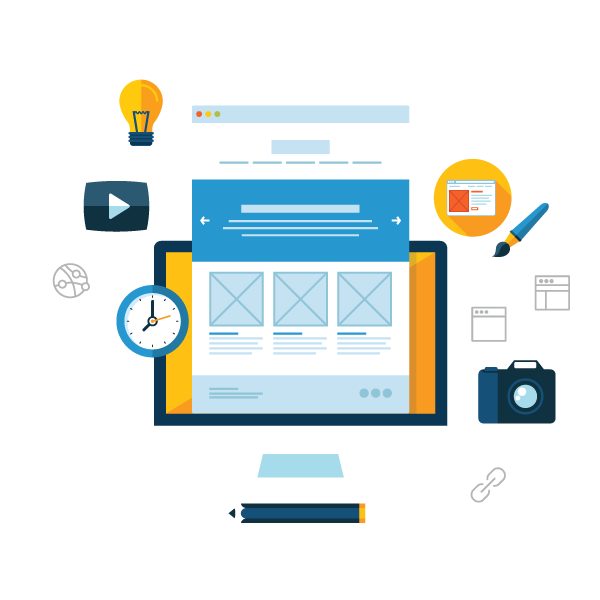 Expert Joomla Website Designers In Stuart Florida. If you are looking for a professional Joomla web designer in Stuart to build a great Joomla website then Tatem Web Design can help. We have over 18+ years of website development and web design experience developing high quality website designs for a wide range of customers across the Treasure Coast and Stuart Florida. Our Joomla web design process helps to guide us through the steps it takes to ensure every Joomla website we create is developed to the highest standards plus delivered within the agreed timescales and website design budget. 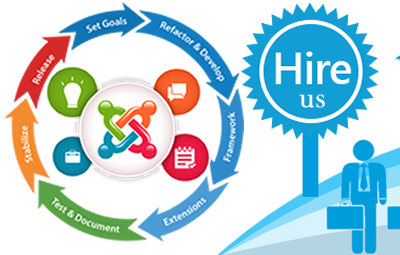 We are located in Stuart Florida and can meet with you to make sure that we are the right fit for your business or organizations Joomla website design project.